Currency trading is nothing more than direct access trading of different types of foreign currencies. In the past, foreign exchange trading was mostly limited to large banks and institutional traders. 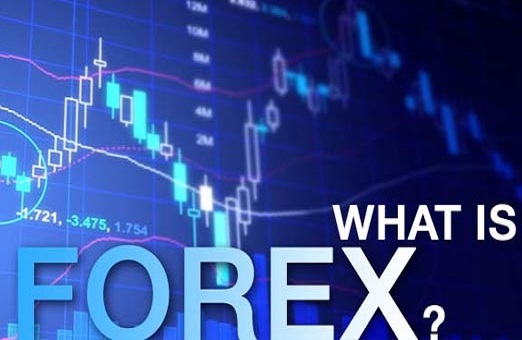 However recent technological advancements have made it so that small traders can also take advantage of the many benefits of Forex trading just by using the various online trading platforms to trade. If you think one currency will appreciate against another, you may exchange that second currency for the first one and be able to “stay” in it. If everything goes as you plan it, eventually you may be able to make the opposite deal in that you may exchange this first currency back for that other and then collect profits from it. As a note bear in mind that no dividends are paid on currencies. 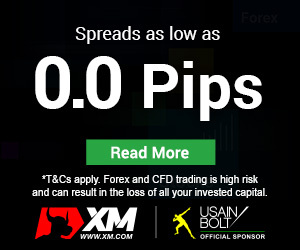 Transactions on the FOREX market are performed by dealers at major banks or FOREX brokerage companies. FOREX is a necessary part of the worldwide market, so when you are sleeping in the comfort of your bed, the dealers in Europe are trading currencies with their Japanese counterparts. Therefore, the FOREX market is active 24 hours a day and dealers at major institutions are working 24/7 in three different shifts. Clients may place take-profit and stop-loss orders with brokers for overnight execution. Price movements on the FOREX market are very smooth and without the gaps that you face almost every morning on the stock market. The daily turnover on the FOREX market is somewhere around $1.2 trillion, so a new investor can enter and exit positions without any problems. When you compare them, you will see that the currency futures market is only one per cent as big. Unlike the futures and stock markets, trading currencies is not centered on an exchange. 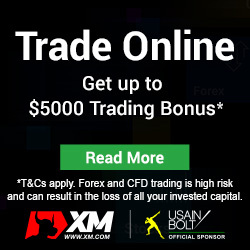 Trading moves from major banking centers of the U.S. to Australia and New Zealand, to the Far East, to Europe and finally back to the U.S. it is truly a full circle trading game. In the past, the Forex inter-bank market was not available to small speculators because of the large minimum transaction sizes and strict financial requirements. Banks, major currency dealers and sometimes even very large speculator were the principal dealers. Only they were able to take advantage of the currency market’s fantastic liquidity and strong trending nature of many of the world’s primary currency exchange rates.